The metro's best lasagna is giving you the greatest delivery deal to date! 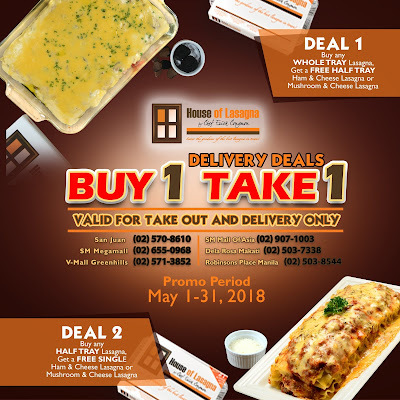 Check out House of Lasagna's Buy1 Take1 Delivery and Take Out Promo happening from May 1-31, 2018. 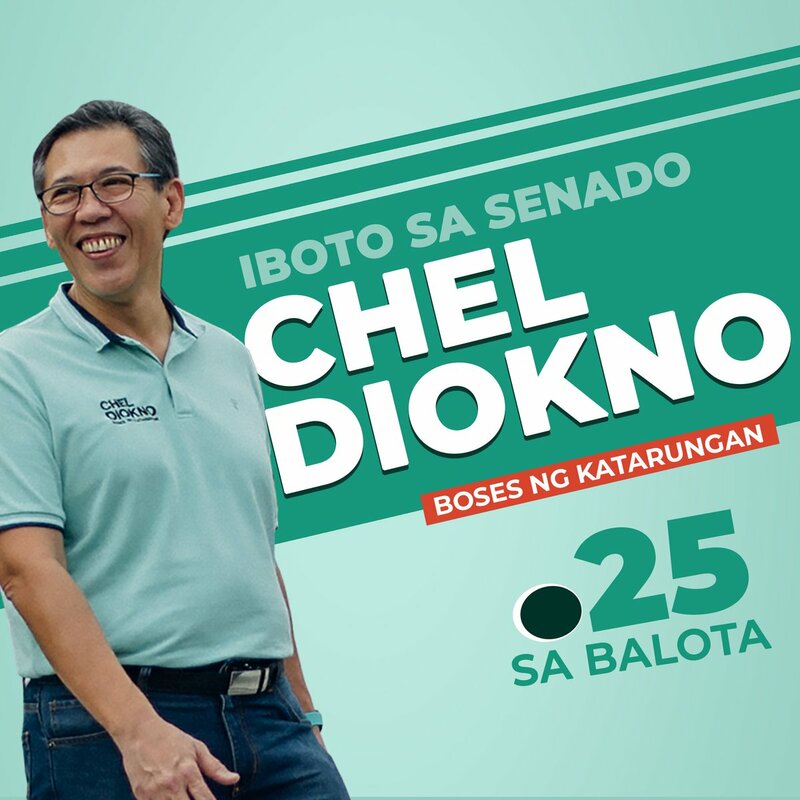 **Valid for Take Out & Delivery Only. 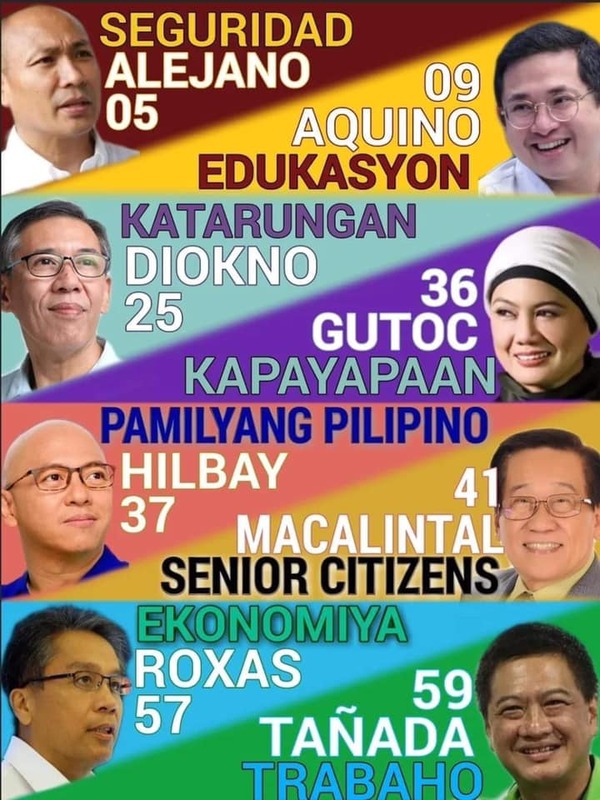 **Not Valid with other promos/discounts. **Valid May 1-31, 2018 only in all House of Lasagna branches.